Social Media Analytics tools to track your social media performance and monitor your competitors and get helpful suggestions for improving your social media pages. 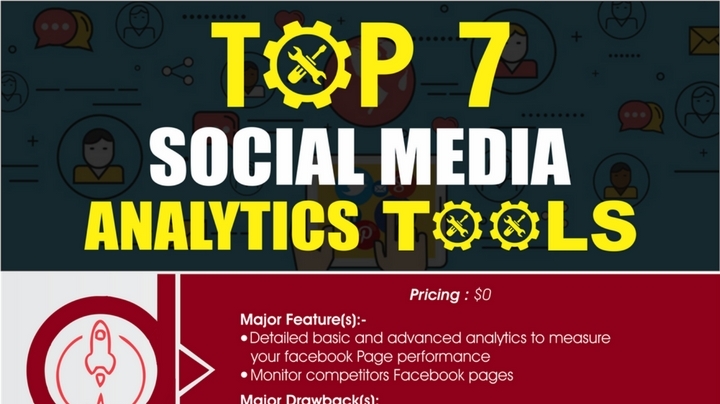 If you are interested in tracking a social media pages, you can use these social media analytics tools to help boost and promote your brand. To run a campaign effectively, these tools are used frequently by professional social media companies.